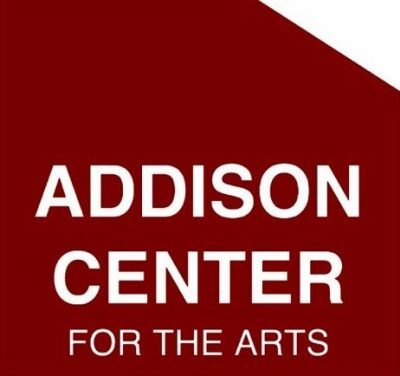 The Addison Center for the Arts is a not-for-profit 501c3 organization created to advance the arts. The ACA is an integral part of life in Addison and its surrounding communities. We are committed to providing a home for performing and visual arts. We are dedicated to creating quality art programs in order to provide self-exploration, skill development and aesthetic awareness. We strive to empower the creator, performer, audience member and consumer in order to enhance and enrich the world around us. A single artist’s working studio / storefront that doubles as a retail art gallery to show and sell the work of other artists on a generous consignment basis. Shop – Create – Experience Art in Downtown Lombard Our Gallery Shop is home to unique gifts, cards, jewelry, prints, books, local honey, hand-sewn purses and accessories, and a variety of original artwork, including ceramics, handblown glass, photography, paintings, woodworking, water colors, and mixed media. 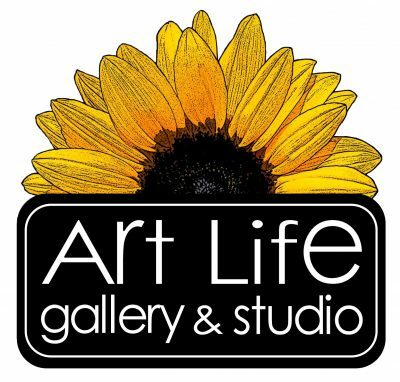 Art Life also has an inviting studio space for wine & paint parties, private wine & paint parties, classes, birthday parties, artist receptions, and special events. Check out our schedule of upcoming events. 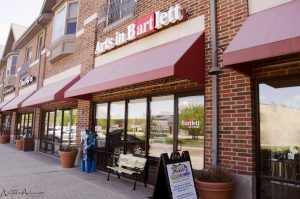 Arts in Bartlett’s Community Room and Galleries are available for anyone to rent for special events, meetings or group lessons. Rates are $10 an hour Mon-Thurs; $15 an hour Fri/Sat/Sun for members and $25 for nonmembers, except for corporate and sustaining members who can have the space free once in a calendar year. Accommodates 40-50 people. The community room has a grand piano, mic & speakers. Some Chairs, tables, and a small kitchen are available. Contact Cecilia artsinbartlett@sbcglobal.net, (630)372-4152 to check for available dates and set up a visit. We also have a studio available for rent by the day, week or month. Perfect for an artist who wants to have a place to work or teacher, a musician for practice or lessons or a business that is arts-related to have an office to work or meet clients. Copy machine, free wifi. Sink in studio. 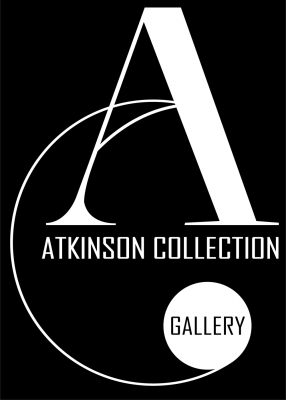 The Atkinson Collection Gallery of Chicago is dedicated to the appreciation, education, and desire of original fine art. Acquisitions of original fine artwork by living artists, entertaining events, and stimulating exhibitions of fine art are what we do. No other gallery is more dedicated to the success and value of their artists. The museum is housed in an historic 1849 building in the Old Town area of Bloomingdale. The building was built as a Baptist church, shortly after the original settlers came to this area of DuPage county. 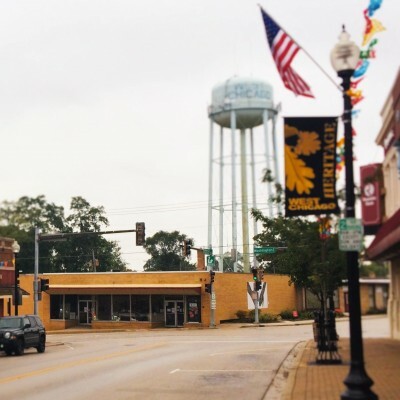 Since that time, the building has served Bloomingdale in numerous capacities, including Town Hall, Park District offices, and finally as an art gallery in 1983. Boulevard Fine Art offers a unique selection of artwork from all over the world. Mainly, we offer unique and exciting original artwork from emerging artists as well as well-known established artists. If you live in the Chicago area we offer in-home consultations. We will bring a selection of art to you so that you can envision it in your own home. We are happy to work with decorators as well as cater to your personal tastes. We offer a no-risk trial period as well as an extraordinary lifetime exchange policy. 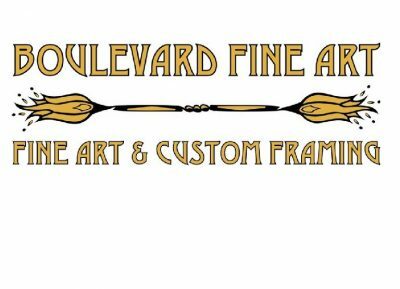 Custom Framing Boulevard Fine Art also specializes in custom framing. We have one of the largest selections of frames in the Chicagoland area as well as more than forty years of combined art and framing experience. Let us help you find the perfect framing solution for your project: from priceless originals to poster art, we can visually enhance your artwork and preserve it archivally. 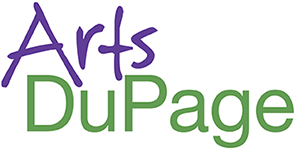 The DuPage Art League is a not-for-profit art school and gallery. Our aim is to promote and encourage the visual arts through classes, workshops, gallery exhibits, free public fine arts programs, exhibits by our artists in numerous commercial and public buildings, and financial endowments to public institutions of arts education and scholarships to students. All donations and gifts to the League are greatly appreciated and are tax deductible. Gallery 200 is an artist’s cooperative located in historic downtown West Chicago featuring locally created artworks in glass, clay, fiber, photography, oils, watercolors, acrylics, wood, and more. We invite you to wander, dream and browse. Visitors can enjoy a new featured artist exhibit every month, as well as the popular Artoberfest group exhibit and the Holiday Shop, which features a wide selection for one-of-a-kind holiday gifts. ***Please note we have moved to a temporary location at 103 West Washington (corner of Washington + Main)*** Join Gallery 200 Artists are juried into Gallery 200 by a gallery discernment committee. Once accepted, the artist pays an annual fee and is required to share in staffing while the Gallery is open. Artists may display and sell work, with additional benefits to resident artists who may use gallery space to teach classes or hold workshops. Each month, an artist takes the spotlight as a Featured Artist for that month. Gallery 200 studio space is available for artists to work in their own media, and benefit from the exchange of ideas and skills with other Gallery artists. All artists benefit from strong marketing efforts targeting patrons not only from West Chicago, but around DuPage County and the greater Chicagoland area. Interested artists should bring a sample of their work to Gallery 200, request a jury form and provide contact information. Questions? email us at gallerytwohundred@gmail.com. ArtShare Gallery 200 is pleased to present “watch and wonder” demonstrations with our artists. Art can change lives, and we at Gallery 200 feel that it is very important to share our work and our processes with our community and beyond, in the hope that we can inspire others to try what we do, or at least, unveil the mystery behind how we create. Our members paint, draw, work with hot glass in a flame or in kiln, turn and carve wood, sculpt with clay, weave, knit, draw. We’d like to show you what we do and how we do it – and maybe let you try it yourself! We will talk about our art and our design philosophies, and we encourage questions! ArtShare demonstrations at Gallery 200 are offered on the third Saturday afternoons of the month (although that may change from month to month), for the entire afternoon in the Gallery. Learn More Gallery 200 Artists The Gallery has 30 artists, all wonderfully different, with work in mixed media, photography, oils, watercolor, glass, wood and fiber. Monthly, one artist is featured with an opening reception and a display of a large body of that artist’s work. For this month’s Featured Artist, see our tab on View Current Exhibitions. Learn More About Us It started over a cup of coffee, with an empty building and two people with a vision. Michael Kwasman, then the current Mayor, and Fredericka Howard, chairman in the Cultural Arts Commission, saw a way to use the vacant space at 200 Main Street to showcase the work of local artists. 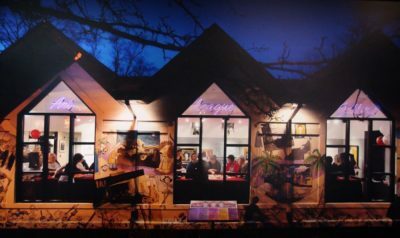 Gallery 200 was launched in the Fall of 2005 with the help of the West Chicago City Council and thirty artists with faith in what their art could do, to become the first artists’ cooperative in West Chicago. For several years the Gallery artists used their energy and funds to give the space a fresh coat of paint, acquire display units and continue to bring new art works into the Gallery. This is how the first floor of an 1860’s historical hotel became an elegant space displaying both fine and moderately priced art. The Gallery demonstrates its commitment to the community through events like ArtShare, classes and demonstrations or workshops open to the public. Each month a new Featured Artist exhibit opens with a reception free to visitors. 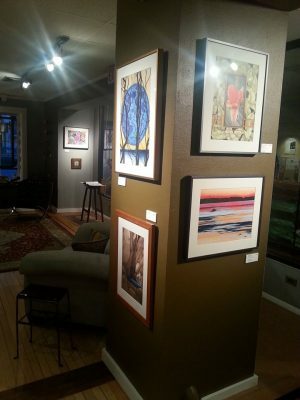 Gallery 200 has flourished with the support of the community and become a haven for art lovers. It is a quiet place to browse, view and buy original local art. In 2014, the Gallery transitioned from a city-supported initiative to merge with the not-for-profit art-diverse People Made Visible, Inc. The City of West Chicago continues to generously support and endorse the Gallery and the artists keep their vision towards growth in the future. Gallery 200 is an art lover’s refuge and a gift giver’s paradise. 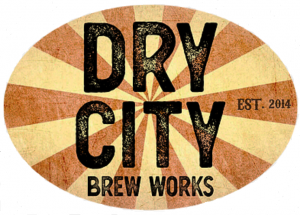 We are an artists’ collective, a division of People Made Visible, and partially supported by the City of West Chicago. 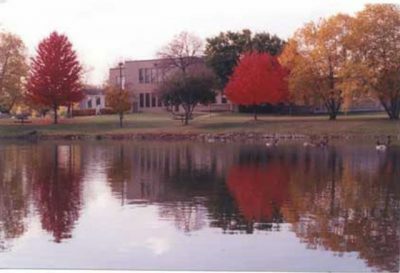 Benedictine University is a private Catholic university and home of the Komechak Art Gallery, located in the western Chicago suburban community of Lisle, Illinois. Over the past forty years, the university has developed an expansive permanent art collection of fine and applied arts which consists of local, regional and internationally recognized artists. Before the Fr. 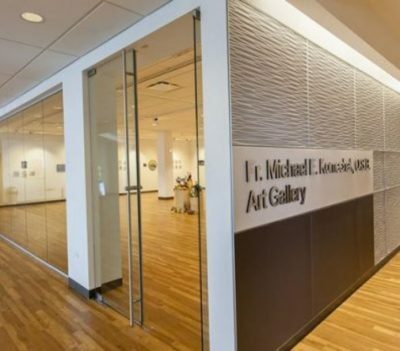 Michael E. Komechak, O.S.B Art Gallery was established in 2013, the permanent art collection was displayed in the hallways of the fourth floor in Old Ben Hall and appropriated temporary exhibit spaces in display cases and hallways all around the campus. 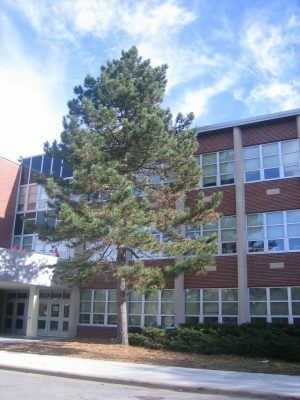 After the demolition of Ben Hall in 2004, Fr. Michael began to dispersed a portion of the collection throughout the campus and moved the rest of the collection into a 900 square foot office space in Scholl Hall and in 2009, he passed away, but he always knew that his vision of a permanent gallery space at Benedictine University would some day be realized. In December of 2012, Fr. Michael’s dream came true. Benedictine University announced that an art gallery would be established in the name of Fr. Michael E. Komechak, O.S.B. 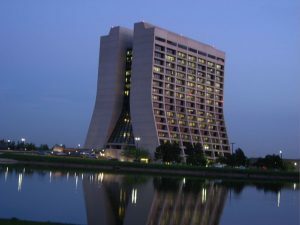 and it would be located on the fifth floor of the Kindlon Hall of Learning. Over-looking the city of Lisle, IL, the art gallery would include 1500 sq. ft. of exhibition space along with climate controlled archival space, fully equipped work area, and 2000 sq. ft. of additional floor space to be used for events and programming. One year later, on August 19, 2013, a ribbon-cutting ceremony took place to commemorate the opening of the new, and much anticipated Fr. Michael E. Komechak, O.S.B. Art Gallery. LETTER FROM MATT (HE’S THE OWNER) At Masterpiece Framing, we believe that a picture frame is truly a place where art and style unite. A frame can be as unique as the person who displays it. My name is Matt Puchalski, an artist with a strong eye for detail and founder of Masterpiece Framing. We operate our business with that same passion for detail. 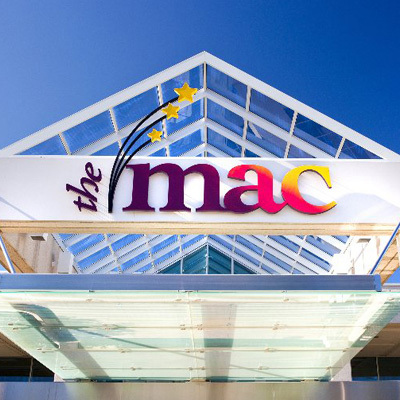 Our goal at Masterpiece Framing is to provide customers with the ultimate picture framing experience. Quality, creativity, on-time delivery and customer satisfaction are the cornerstones of our business. At the age of 20, I started Masterpiece Framing out of my parent’s basement while attending the American Academy of Art in Chicago. 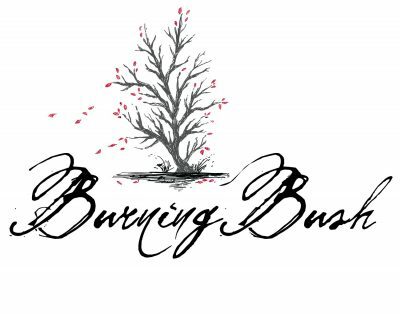 After graduating in June 2003 (and fearful of becoming a “starving artist”), I quickly began to expand my business into a full-time retail operation. The mission was to create a framing service unlike any other. In a few short years, dreams have become reality. Masterpiece Framing has exploded into a thriving business and customer satisfaction has merged with personal satisfaction. Seeing a big grin (and sometimes tears of joy) on a client’s face after they see their new exquisitely framed artwork is enough motivation to keep me in this business for the rest of my life! I’d like to thank you for visiting our website and invite you to stop by our gallery anytime. Let us prove to you that our frames can turn your art into an official Masterpiece! Museum Overview Naper Settlement is an outdoor 19th century living history museum that serves northeastern Illinois as a unique educational and cultural resource. The village tells the story of how life changed throughout the 19th century for the people of northern Illinois in towns such as Naperville. During this era, Naper’s Settlement was transformed from a pioneer outpost in 1831 to a bustling turn-of-the century community. Through its costumed interpreters and 30 historic buildings located on the 12-acre grounds, history is brought to life with educational and hands-on activities for 150,000 visitors each year. 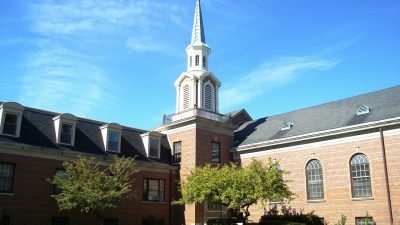 Establishment Naper Settlement was established in 1969 by a group of individuals who were interested in saving St. John’s Episcopal Church from demolition. The group, called the Naperville Heritage Society, was a grassroots effort of community members who raised the funds to have the historic church transferred to the grounds of the Martin Mitchell Mansion. The church has been renamed Century Memorial Chapel and is the site of many special events, from weddings to recitals. Martin Mitchell Mansion More than 30 years before the settlement and the Naperville Heritage Society were established, Caroline Martin Mitchell laid the groundwork by donating her family’s Victorian mansion and surrounding 212 acres to the City of Naperville in 1936. One of her requests was that her home, built in 1883, would remain a museum in perpetuity. Today, her home has been brought back to its original Victorian splendor through a three-year, $2.8 million restoration project that was completed in November of 2003. The project encompassed a thorough interior and exterior restoration of the 19th-century brick mansion and its adjacent frame carriage house. Restored to a period of historic significance, these properties now accurately convey the residential and agricultural practices of Victorian-era society. 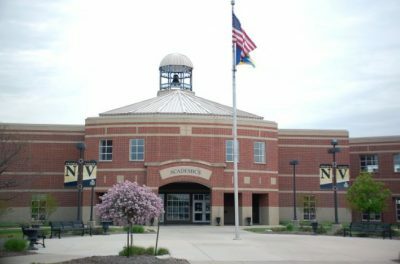 Future Plans Through the vision of Naperville residents such as Caroline Martin Mitchell and the Naperville Heritage Society, Naper Settlement has continued to thrive and grow. Plans for the future include adding more historic homes and continuing to preserve the past while looking to the future. 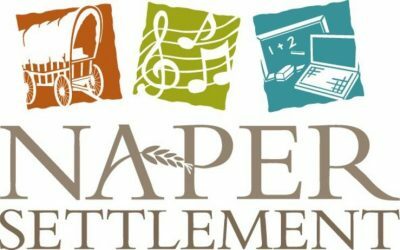 View the Naperville Heritage Society and Naper Settlement mission statements. 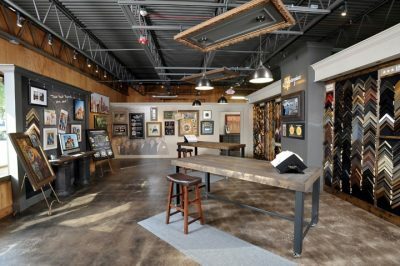 The Naperville Fine Art Center and Gallery is a place for artists to gather, exhibit their original work, and share their talents with the community. 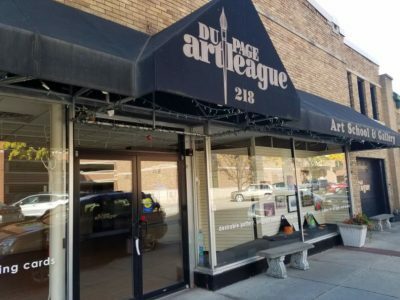 Owned and operated by the Naperville Art League (NAL), a nonprofit organization sponsored by its membership, the center is open to the public and home to exhibits, classes, open studios, and social events. Visitors are welcomed to come and discover an atmosphere of encouragement, education, and support for local emerging and established artists and for art appreciators.